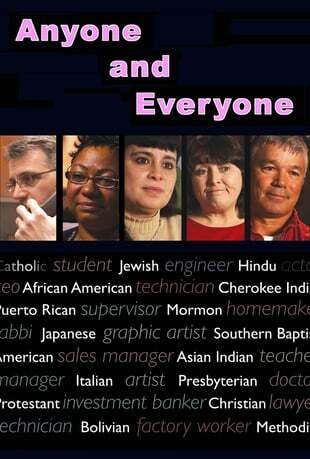 Filmmaker Susan Polis Schutz depicts families from all walks of life. Individuals from such diverse backgrounds as Japanese, Bolivian, and Cherokee, as well as from various religious denominations such as Mormon, Jewish, Roman Catholic, Hindu, and Southern Baptist, share intimate accounts of how their children revealed their sexual orientation and discuss their responses. The film also depicts meetings of PFLAG (Parents, Families and Friends of Lesbians and Gays) where people get support and help.